Use one dashboard to ensure your entire company stays educated and adheres to policies and procedures. 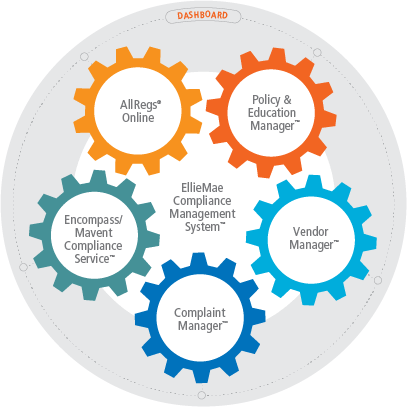 Ellie Mae’s Policy & Education Manager is a comprehensive learning and content management system that will help keep your employees compliant with current regulations, agency guidelines and your organization’s best practices. Policy & Education Manager is available in two packages to help ensure your board, management team and employees understand and adhere to your company’s unique policies, procedures and responsibilities.